This is part of our coverage of the 2015 Vancouver International Film Festival. Some brief thoughts on the films I saw over the first 48 hours in Vancouver. 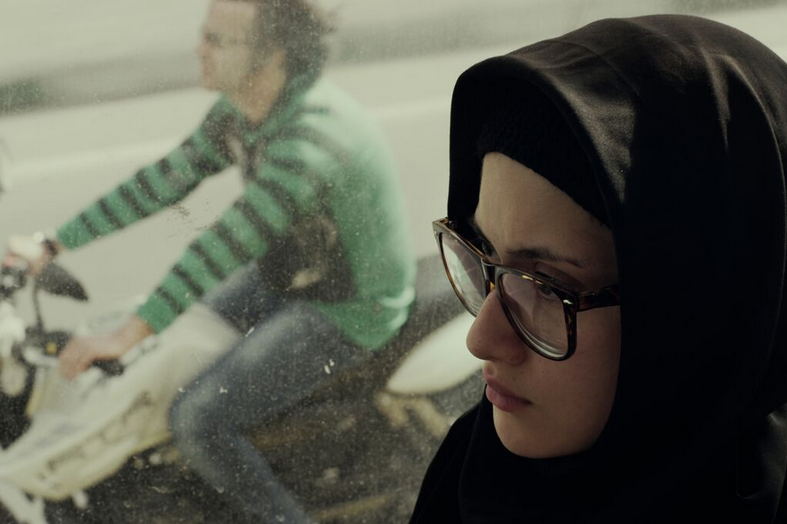 Paradise (Sina Ataeian Dena, 2015): Iranian film about a young teacher in mourning over the death of her parents. The film follows her through daily life as she attempts to put in a work transfer at the school. Meanwhile two of the students have gone missing. The film was shot illegally with some of the participants not even aware that they were being filmed. While it pulls back a little more of the curtain on women’s lives in modern Iran, it never really finds an engaging entry point. 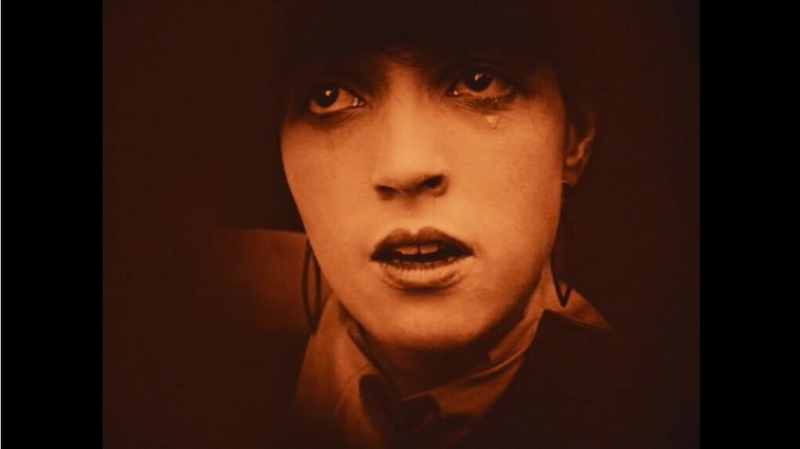 Part of this is due to star Dorna Dibaj, whose depiction of depression comes off frequently as simple disaffection. The Thoughts That Once We Had (Thom Andersen, 2015): Full review. The Pearl Button (Patricio Guzman, 2015): Eye-opening documentary that deftly weaves in the fading history of Chile’s indigenous culture with an examination of more recent genocidal atrocities and a rumination on the vitality of water. The coalescence of these elements is deeply satisfying. The Pearl Button is a beautifully shot documentary that at times plays like The Act of Killing mixed with Herzog’s oddity The Wild Blue Yonder. Erbarme dich – Matthaus Passion Stories (Ramon Gieling, 2015): An artfully staged exploration into the power of Johan Sebastian Bach’s “St. Matthew’s Passion”. Musicians, conductors, artists, and writers recount their personal relationship with the work. The film does this while charting rehearsals for a performance featuring a choir of homeless people. 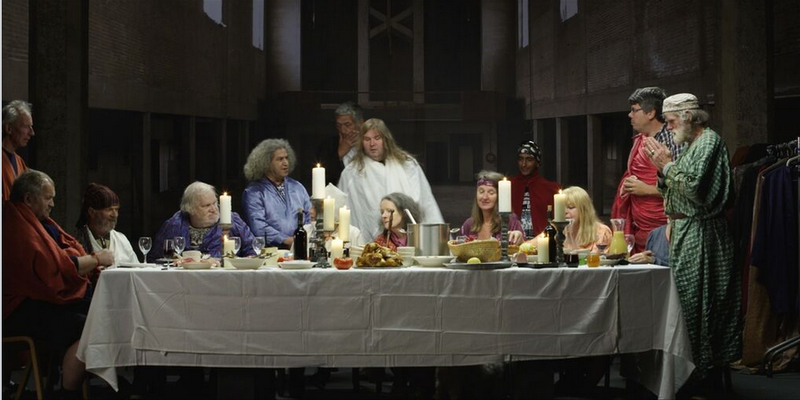 (Jesus is played by a shaggy, overweight tenor with Led Zeppelin shirt.) The best parts of the documentary are the bits that stray from the conventions of the medium, in particular a series of bold intertitles of philosophical musical musings. Victoria (Sebastian Schipper, 2015): Full review. Alice in Earnestland (Ahn Gooc Jin, 2015): A woman works tirelessly to care for her deaf, fingerless husband in a coma when she finds out that redeveloping the neighborhood could be her ticket to financial stability. So she does what any normal person would do and ties a therapist to a chair and feeds her poisoned blowfish. It’s a self-consciously quirky mix of the macabre and the mundane that falls squarely in the latter category, despite the blood and explosions.